Rust-Oleum Multi-Purpose Rainbow Glitter Paint 125ml Toy Safe – Available with quick delivery. This Rainbow Glitter Paint from Rust-Oleum is perfect for painting your children’s toys or furniture. 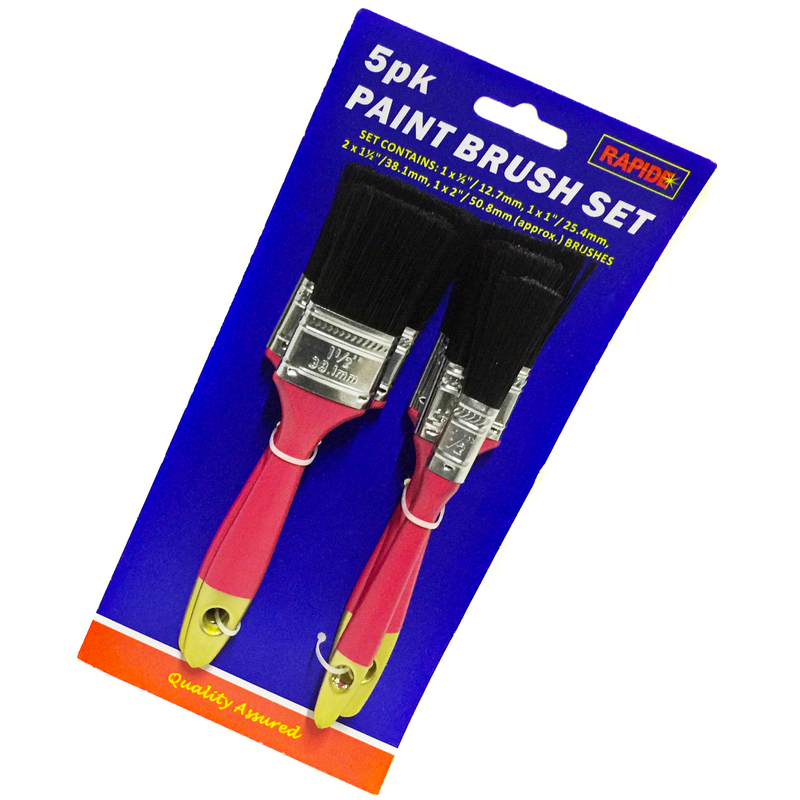 A multi-purpose paint for a wide range of small projects and crafts. Certified Toy-Safe, this paint can also be used to decorate other items around your home. Rust-Oleum Rainbow Glitter Brush Paint is “Toy Safe”. Ideal for Halloween costumes, displays and crafts. Rust-Oleum Sparkling Rainbow Glitter Paint Toy Safe 125ml. This Rainbow Glitter Paint from Rust-Oleum will renovate and transform your furniture. With a classic, smooth touch, it brings a new lease of life to tired, worn-out objects. A multi-purpose paint for a wide range of small projects and crafts. Certified Toy-Safe, this paint can also be used to decorate children’s toys and furniture. Rust-Oleum Glitter brush paint is “Toy Safe”, subject to Toy Standard Testing: BS EN 71-3: 2013 + A1:2014, Migration of Certain Elements. Furthermore, this Rainbow Glitter furniture paint has been specially designed to give a stunning finish to furniture around your home. Simply apply and leave for 16 hours to dry – a great way to revamp your home, all the while keeping costs down. Covers 2m² per litre on average.